God bless young Jacob Tremblay. The Room and Book Of Henry star is impossibly cute, something that comes through even under the large amounts of makeup he has to wear for Wonder. 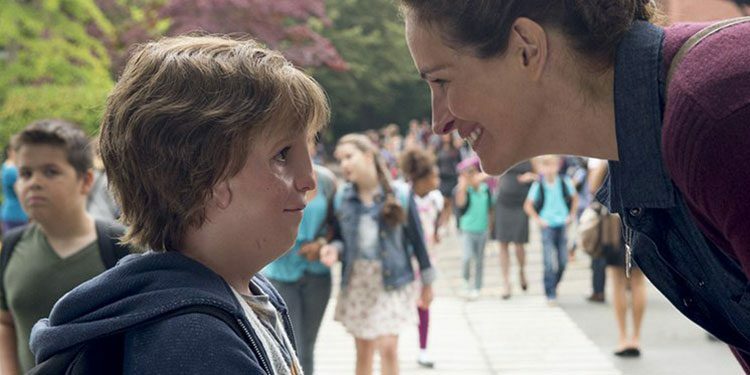 Although it might seem a little creepy to be talking about a young boy’s cuteness, in this case it’s vital to the film, as Tremblay’s talents are so central to the movie. The makeup is potentially a real barrier for an actor though, and a tough one for somebody so young to overcome. Jacob does it though with aplomb.